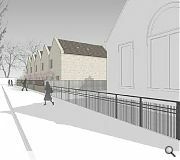 A disused Dundee church is to be converted and extended to form 16 new flats and terraced homes under plans submitted by Edinburgh MI. 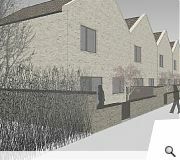 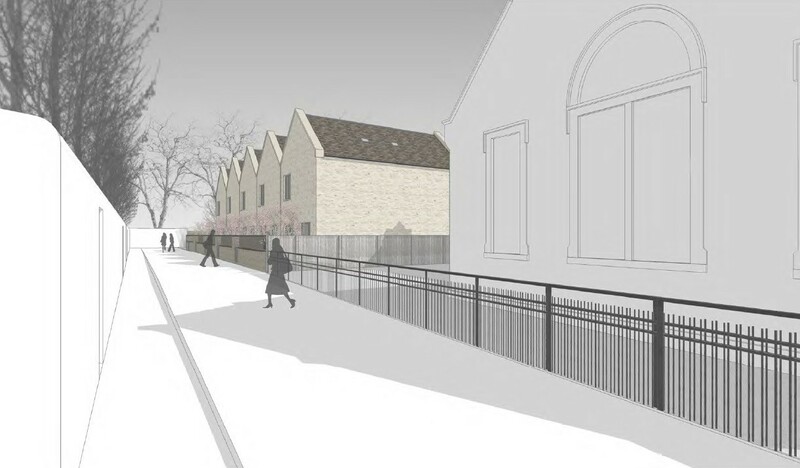 ARC Architects have been brought on board to oversee the build which will see Lochee Old & St Luke’s Parish Church converted and five terraced homes built within the grounds, each of which is identifiable by its own gable. 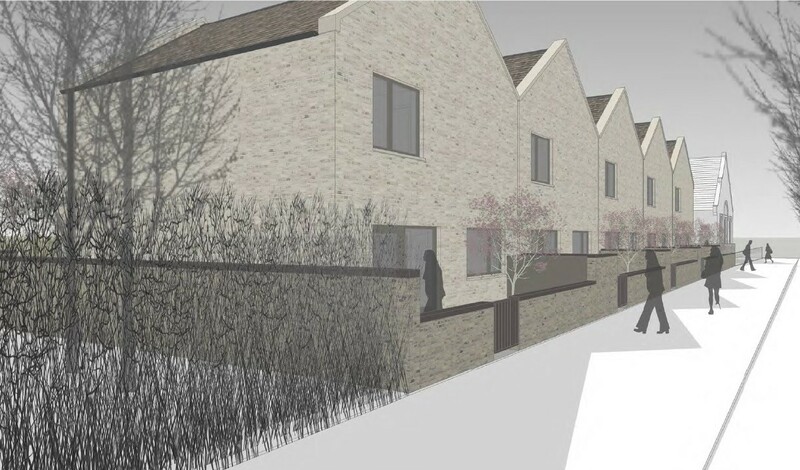 Faced in brick under a natural slate roof the terrace has been modelled on AnnMews in London by Allford Hall Monaghan Morris the scheme will reinforce the urban edge to Bright Street Lane. 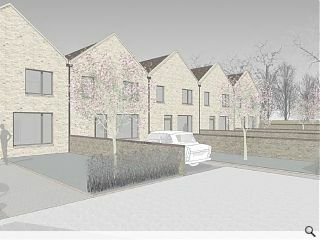 housing is a far better use of church buildings than that for which they were built.